Every once in awhile you come across a story that compels you. For me, that story was that of the millions of girls across the globe who do not have the opportunity to go to school. That story came to me while I was an undergrad interning in London with Women for Women International, talking to women about the fabulous programs offered for women who are survivors of conflict. Women for Women is a phenomenal organization and I pray for the opportunity to work with them again some day. 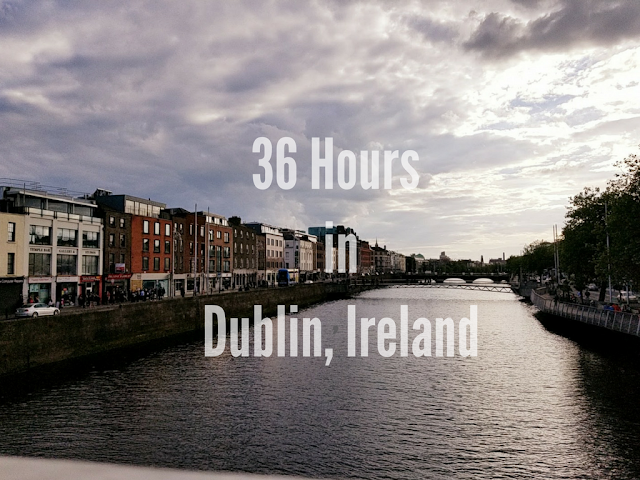 While working with them and learning about more and more organizations that do similar work, I came across a trend: there are a number of global programs that help women get on their feet but there are virtually none for girls. *Note: This was about 7 years ago. Since then, a wide range of programs have started that do work to give girls better opportunities. In 2012, Malala Yousafzai was shot by the Taliban for her longstanding efforts to stand up to the Taliban and keep girls in school. Malala was shot just four months after I had finished my Master's thesis writing on the very topic that she had stood up - and almost died for. Her story has compelled me, not just because she stood up to the Taliban, but because it made me realize just how fortunate I am to be able to freely, openly write and speak out against girls not going to school. Malala's story is compelling not only because of her fight for girls' education, or because she was shot, but because after all of that, she is still fighting, more loudly and clearly than ever. Her story tells of her life growing up in Pakistan, of her love for the Twilight series and watching TV...of how the Taliban came to power and slowly took away her right to an education, and how, today, she is still fighting against the Taliban. Right now, I'm more fiery than ever about the fight for girls' education. Not just because I just finished this book but because I learned about the Boko Haram kidnapping three weeks before Michelle Obama decided to #bringbackourgirls, three weeks before the international community got outraged. Three weeks ago, something could have been done to get those girls back without being subject to sexual servitude. Now? The damage has been done. Why the public outcry now? Because the World Economic Forum happened this past week. It makes me sick. Malala has also joined the campaign to #bringbackourgirls. Her fight has spread beyond Pakistan and across the globe, which adds something even more remarkable to her story. 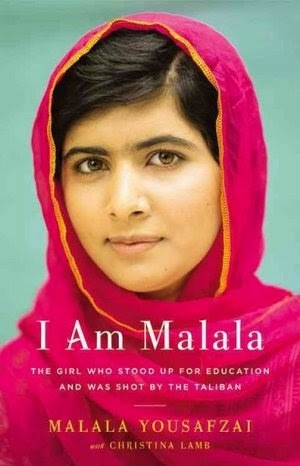 If you're interested in this topic, read I Am Malala. Watch Girl Rising or email me. I'm always happy to talk about this subject. Malala's story is fascinating. I've read about her, but not this book. I'm sure I'd love it. And I can't believe that nothing is being done about the Boko Haram kidnapping other than a hashtag campaign. It's sickening the things that are happening in this world that get zero attention until it becomes politically profitable to do so.